Visual Studio Code>Themes>Good Taste ThemeNew to Visual Studio Code? Get it now. If you are like me and don't like dark themes, this light theme is for you. Sober and carefully chosen colors. 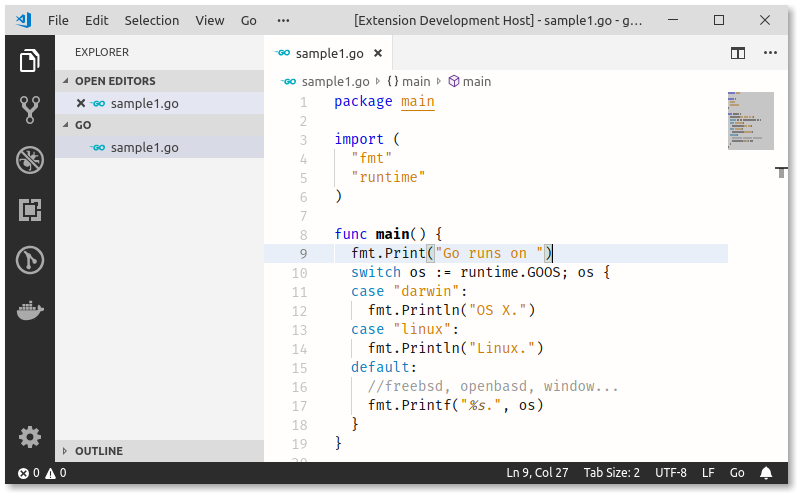 To install type ext install faelv.good-taste-theme in VS Code's Quick Open (Ctrl+P) and hit Enter, or search for Good Taste Theme.